Adoption of FBCs and design standards in Delaware can foster walkable, mixed-use development that reflects a community’s historic character. The Complete Communities Story Map Gallery is featured by Esri, an international GIS company. 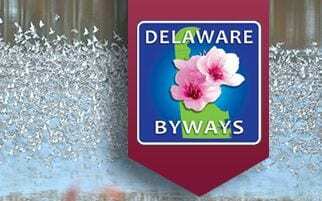 Take a virtual tour of each of the six byways in Delaware through this new GIS Story Map and enjoy scenic, historic, natural, cultural, recreational and archaeological qualities of these sites throughout the state. The “Investments in Downtown Development Districts” (DDD) GIS story map embeds the eight GIS story maps for each DDD jurisdiction in Delaware. Explore developer investments for both large and small project set-asides in each community through Fiscal Year 2018.